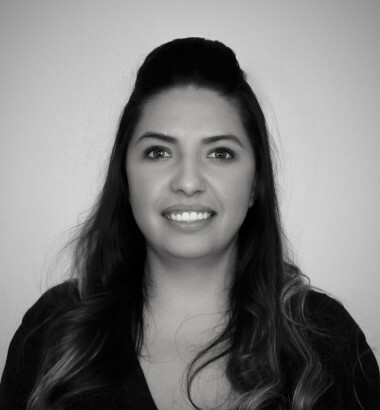 Gladis Hernandez – Customer Relations Assistant joined APS in December of 2015. Primary duties include providing administrative support to the sales team, assisting with scheduling and client communication before and after flights. Building and enhancing client relationships as well as cultivating positive, enduring, relationships with clients and fellow employees are an important part of her daily duties. Gladis was born and raised in Oxnard, CA and recently moved to San Tan Valley, AZ. As a newbie to the sunny state, she enjoys exploring and taking road trips as a way to acclimate to her new home. In her free time Gladis plays volleyball and participates in indoor and beach tournaments as a way to meet new people and stay physically active.